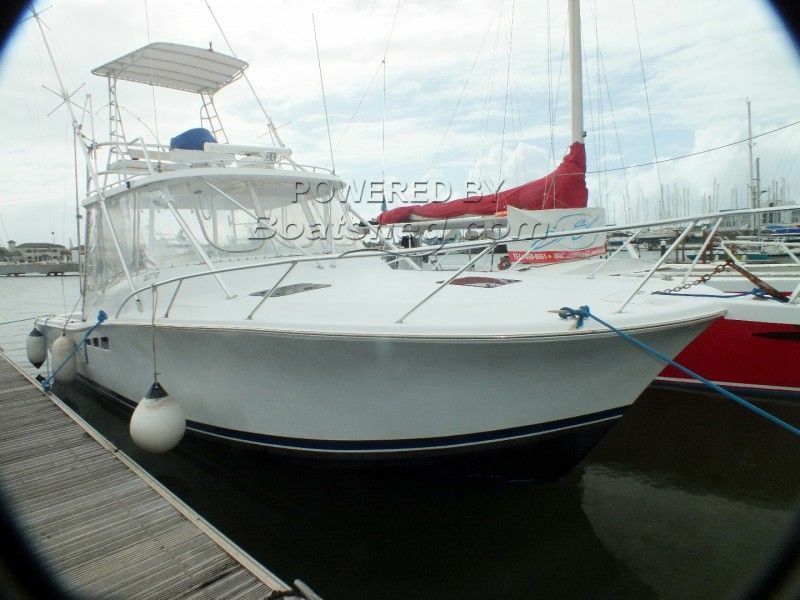 The Luhrs 360 SX is a excellent sportfish , it has a large and spacious cockpit, with fighting chair, tuna tower, plus outriggers. It also manages to combine this with a large and luxurious interior. This particular example has had regular use, and is well cared for by its present owner. This Luhrs 360 SX Express has been personally photographed and viewed by Andy Topham of Boatshed St Lucia. Click here for contact details.